WOW! Looking for a 4 bedroom home with 2 living areas? Look no further. 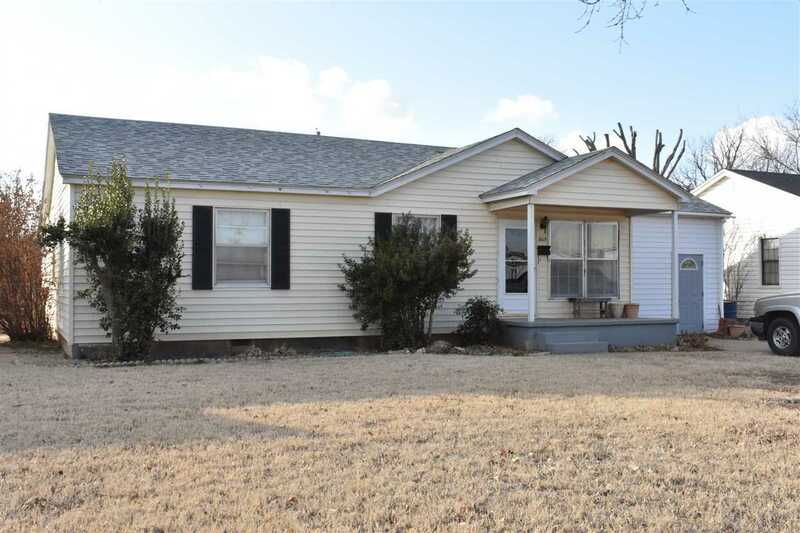 This cute home features 4 bedrooms, 2 baths, 2 living areas and a nice backyard with a covered patio for grilling out or just enjoying the nice weather. Priced to sell, don&apos;t miss out.